At 432g, the DMR Vaults are middle-of-the-road when it comes to weight, but there is nothing middle-of-the-road about their performance. The deep concave shape and eleven sharp pins per side provide tenacious grip that strikes fear into the soles of flat pedal shoes. Wider at the front than the back, the pedal offers outstanding levels of grip, even when the terrain is super rowdy. The huge 105mm x 115mm platforms provide excellent feel on technical descents, and the open body allows for easy mud clearance. The reversible pins can be fitted either way to tune grip levels, from long and sharp to short and rounded. The pedals are installed with a 6mm Allen key to reduce the chance of over-tightening, and the sealing bearing at the outside and DU bushing have worked flawlessly despite some heavy wet-weather abuse. Regreasing is simply a matter of removing a 6mm dust cap, squirting in some grease, and then heading off to shred. The extruded 6061 aluminium body screams quality, and when it comes to secure footing, the pedals are second to none. 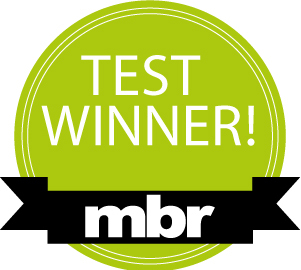 The DMR Vaults were the most popular pedal in the test and were always the first to be checked out for testing – taking our Best in Test with ease. 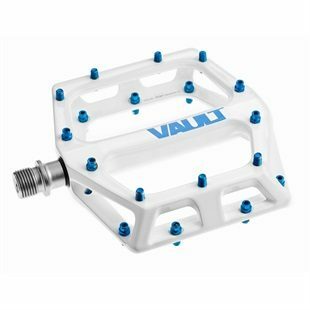 The DMR Vault Pedals have been around a good few seasons now and are a very common site on the bikes of the committed flat pedal rider; in fact we know a good few who won’t use anything else. 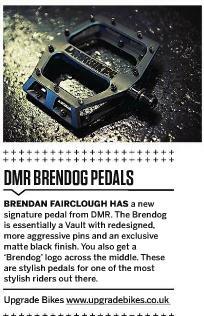 DMR have been tweaking their range of pedals over the years, with many brands still playing catch up and were one of the few to get the slimmer, lower profile design spot on first time with the Vault. Shape, depth and pin placement are the qualities that make this pedal a winner. The 6061 aluminium platform is a great length and width combo, the profile is also ‘just right’ with a 17mm concave footbed. Eleven adjustable pins give tuneable traction, whatever your tastes and shoe choice. Flip them to fine-tune grip. 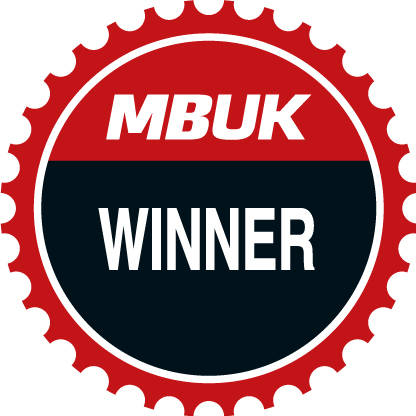 These pins are not the toughest (replacement kits are readily available) but their placement is perfect; these pedals have been designed by riders who spend all their riding time on flats, not just some of their time. The Vaults come in a range of models from the standard popular model (in a huge range of colours) to the signature Brendog and Lacondeguy models. Even when things get squirrely, no matter what angle your foot goes onto the pedal there’s plenty of surface area to grip onto. They work well with today’s ultra-low bottom bracket heights too thanks to their low-profile design, which makes clipping the deck less likely. 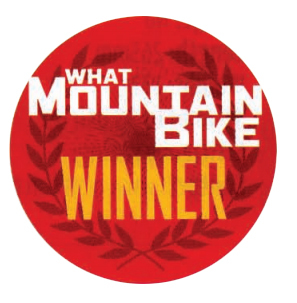 Fairclough and Lacondeguy…..The fact that those two riders sit at the top of the DH and freeride worlds more than attests to the Vaults’ gravity credentials. ..their (low) weight makes them a great option for the trail rider intent on hanging the back end out on a Sunday afternoon as well. 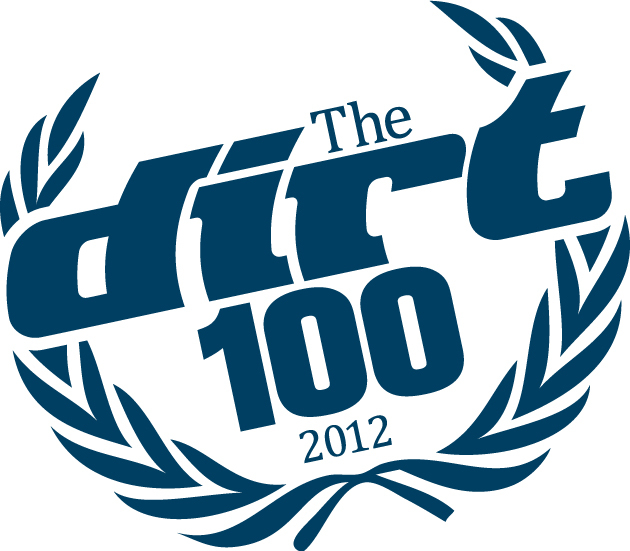 ..they’ll comfortably outlast the vast majority of the competition and are fully worth the investment. 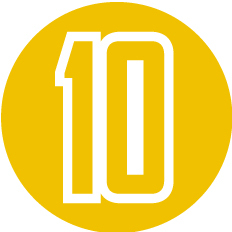 Having used many pairs over the years, we’ve found them hugely reliable. The platform is larger than most but it does sit in close to the crank arm, keeping your stance efficient for pedalling. ..grip level is tuneable — the flip-flop pins can be inserted from the top or bottom for a longer or stubbier traction stud. They are also easy to replace, ...the best trait is that the roomy surface area affords close to perfect grip levels with the thinner studs. Shoes feel well planted, but are still adjustable enough to reposition if needed. There are cheaper pedals, but the Vault’s platform profile is impeccable and very durable. The heavily-chamfered edges of the thin platform are there to help the pedal slide rather than catch over rocks, and it works well. That large, square shape is easy to locate and super grippy, making all-day pedalling comfy with no pressure points…tough and grippy enough for DH too. The 5mm threaded pins reverse to become 4mm studs…We’ve not bent one despite hard crashinducing rock strikes.